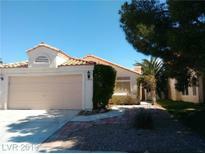 Below you can view all the homes for sale in the Liberty Belle Manor subdivision located in Las Vegas Nevada. 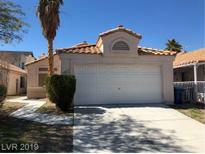 Listings in Liberty Belle Manor are updated daily from data we receive from the Las Vegas multiple listing service. 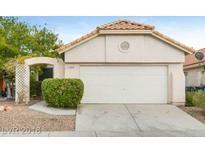 To learn more about any of these homes or to receive custom notifications when a new property is listed for sale in Liberty Belle Manor, give us a call at 702-930-8014. 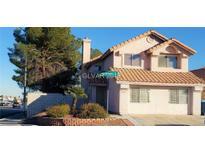 No Hoa Fees, Low Taxes Only $770.51/Year. MLS#2081401. Realty ONE Group, Inc.
* Prelim and title work already started with Kerrie Kissane/Chicago Title * Buyer to verify all information * MLS#2077184. Realty ONE Group, Inc.
Great Centrally Located Home with no HOA, Features 5 Bedrooms, 3 Baths, Open Floor Plan with Formal Living, Plus Separate Family Room, Large Kitchen & Dining Area, All Appliances Included, Landscaping Front & Back, Close to Shopping, Freeways and Restaurants, Must See... MLS#2059090. Premier Realty Group. Master suite boasts spacious closet & bathroom w/ dual sink vanity. MLS#2052040. Windermere Prestige Properties.